It's not a common thing happened in a commercial film. 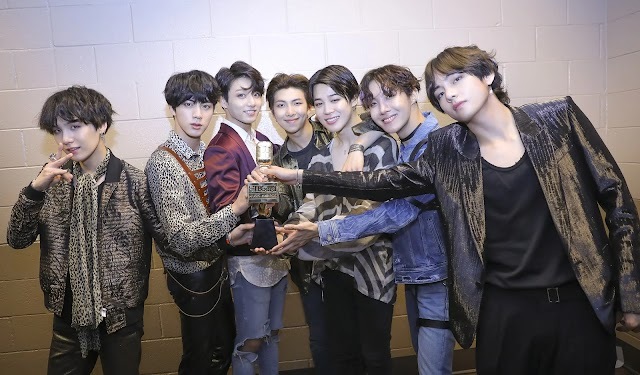 BTS worked together with Hyundai to promote the car brand's new type 'Palisade.' There are several versions available, and one of them is the 'Super Moon' version, which features Taehyung and Jungkook. 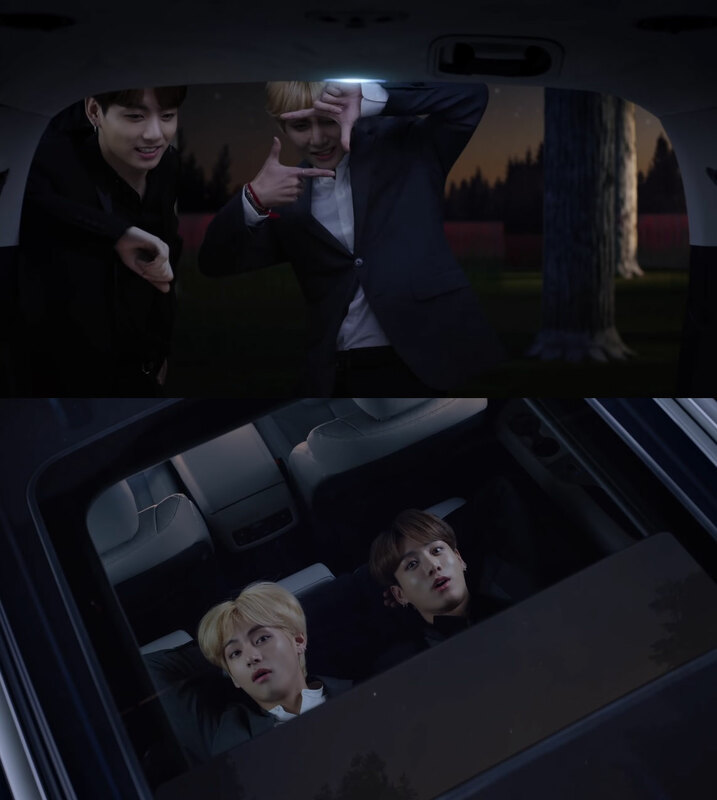 In the commercial film, the two go into the car, lay down inside, and enjoy the night view by opening the sunroof. You might have not realized what's wrong with the commercial at first. However, when you watch it several times, you will find out that actually, the commercial does not show the car itself. 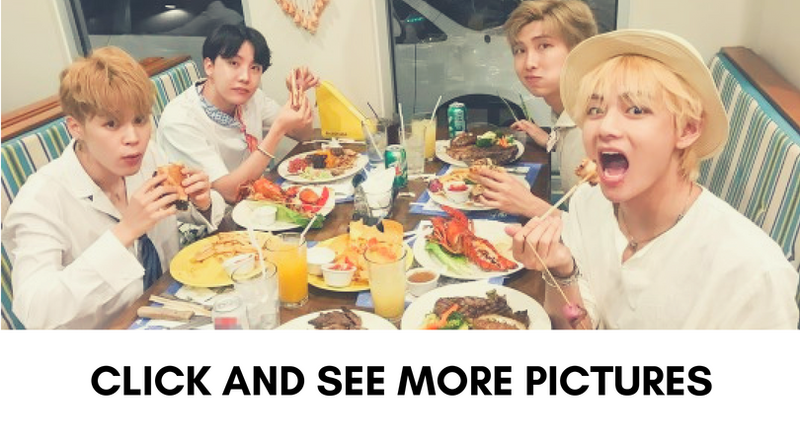 It focuses only on Taehyung and Jungkook. In several cuts, the commercial even shows a very zoomed-in Taehyung and Jungkook's faces. Well, well, fans definitely cannot miss this CF! You can watch the commercial film above.